85% of Christians begin to follow Jesus by age 14. 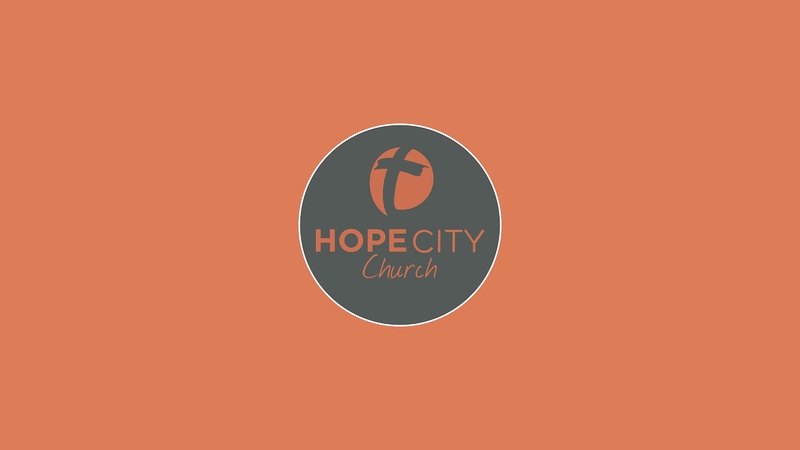 At Hope City we believe every child deserves a life changing church. In fact, we believe the Kingdom of God looks more like Kid City than anything else. Imagine a city full of kids following Jesus! That’s our vision for Kid City. Downtown is located in the Theater 2 of Emagine. In Downtown, we spend time with your little one caring for their needs. Here we have a clean and safe environment for your children to play with age-appropriate toys and activities. Our volunteers love to snuggle babies and explore with young children. Let us care for your little one so you can worship and learn in our church service without the distractions and worry of interrupting others. Bottles/sippy-cups are welcome, but please no food due to allergies. Midtown is located inside Theater 3 along with Uptown. It is an exciting place for these active explorers! They worship and hear the Bible story along with Uptown, but engage in age-appropriate games and activities that help them understand the Bible story at their level. We love helping our young kids learn about the Good News of Jesus through all of their senses, while having fun and making new friends. Midtown is available for children who are at least 3- years-old and potty-trained. Uptown in located in Theater 3 along with Midtown. In Uptown, we dig a little deeper into the Bible. After worship and hearing a large-group lesson, these young students open Bibles and learn how to navigate them alongside their peers. Through some friendly competition and also teamwork, our games and activities provide the right amount of challenge to keep your kids engaged while they learn more about who Jesus is in their lives. Volunteers are invited to serve weekly, bi-weekly, once a month, or just to try it out! All our upcoming events, activities, and lessons!